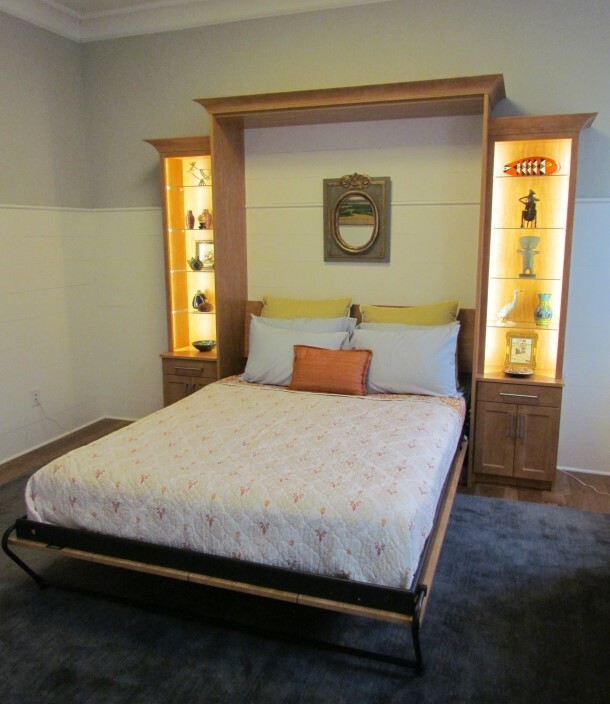 Bedrooms often contain space that can be better utilized. 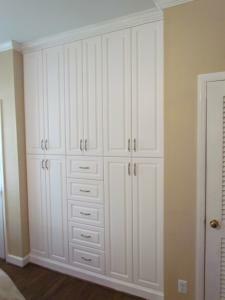 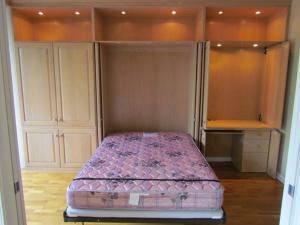 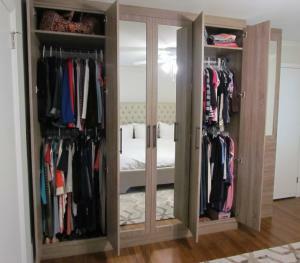 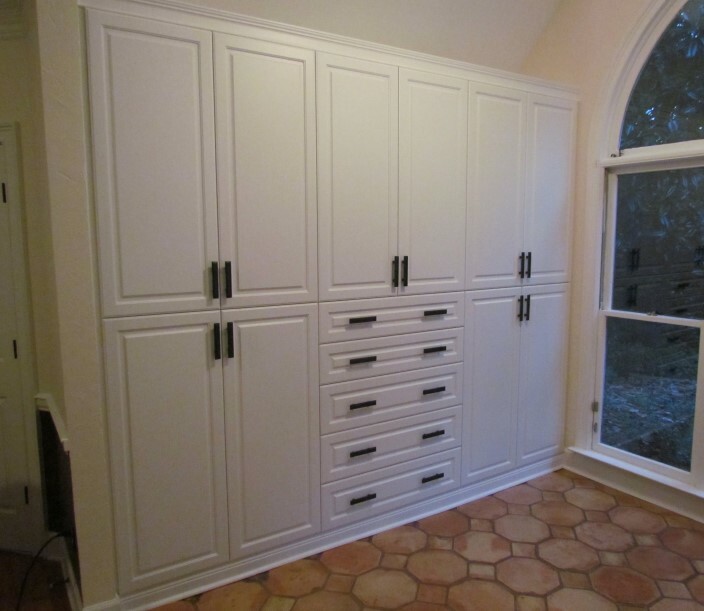 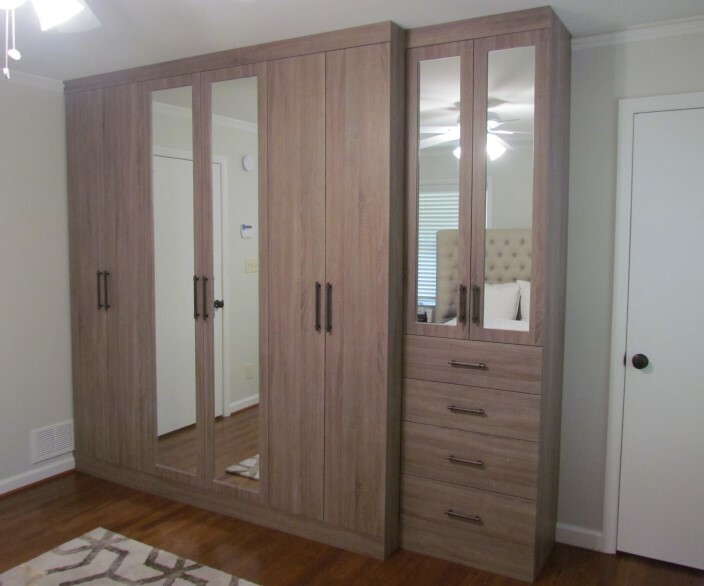 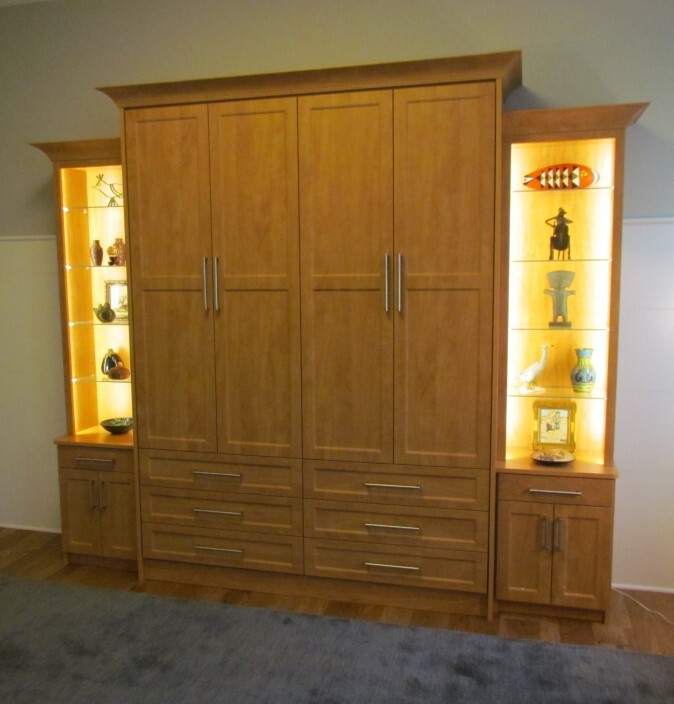 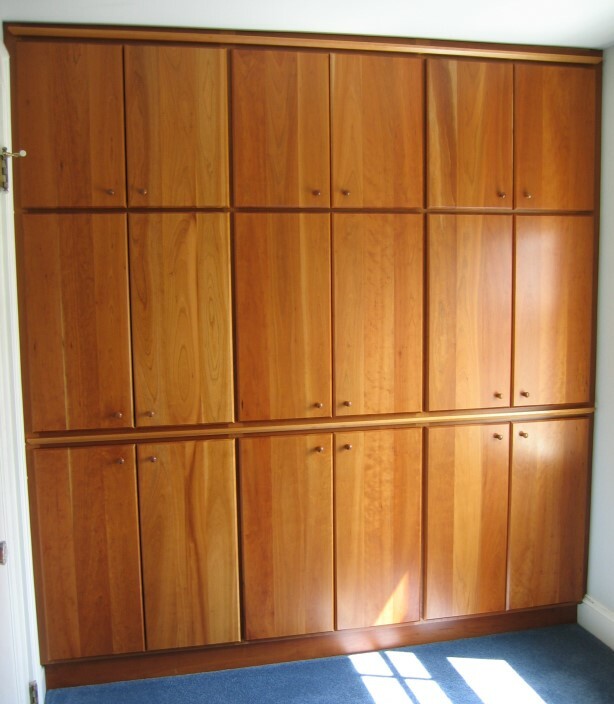 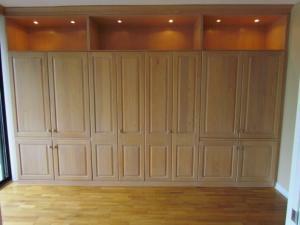 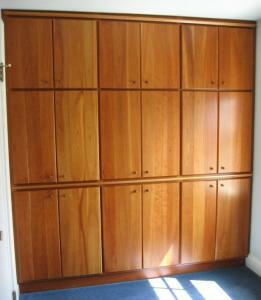 A built-in wardrobe can provide much needed closet or other storage space while enhancing your room’s decor and feel. 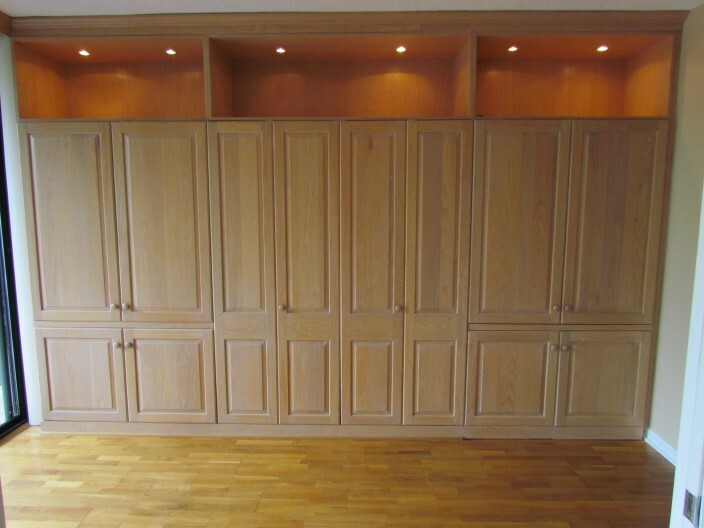 Click on any photo for a gallery view.